WaterField Designs’ form-fitting, durable 3DS XL and DS Cases—the CitySlicker, Suede Jacket and Gear Pouch Pro—are ready to ship. These three options for sophisticated gamers are handcrafted in San Francisco. We designed these cases for on-the-go gamers who appreciate a combination of functionality and sophisticated style. 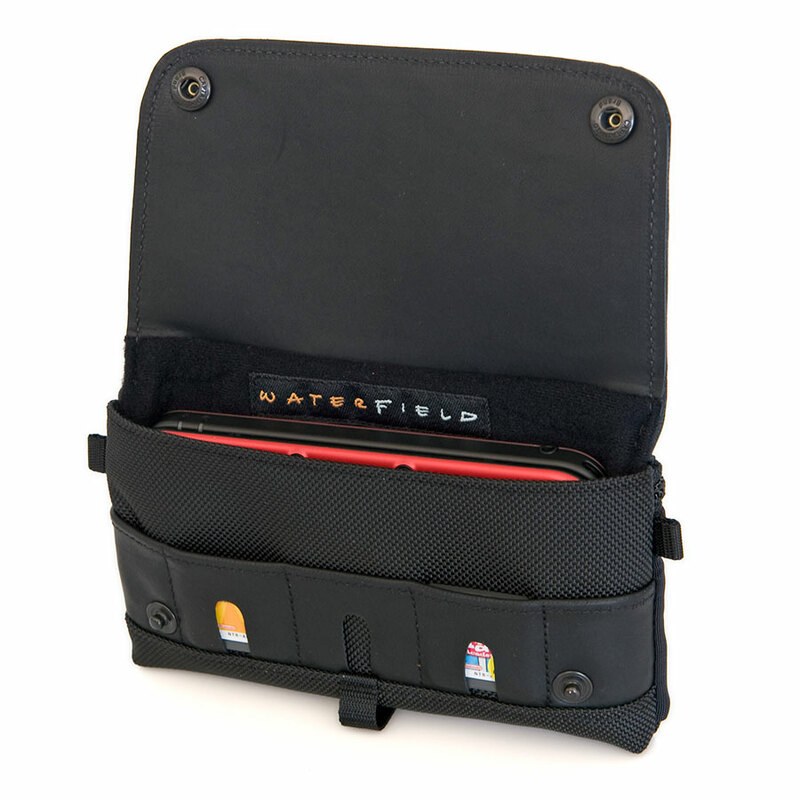 WaterField Designs, an innovative leader in custom laptop sleeves and designer bags and cases for digital gear, prepared cases to protect the new Nintendo 3DS XL and 3DS even before the cases hit the U.S. market. The new 3DS XL, (first released in Japan), made its US debut on last Friday on February 13 to find custom-sized WaterField cases already awaiting them. For the new 3DS, currently available in Japan, Australia, New Zealand and Europe, WaterField unveiled a newly sized case, now available to gamers in those countries. 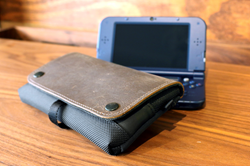 WaterField’s three Nintendo 3DS XL case s and 3DS case s are designed for the sophisticated gamer looking for a classy-looking case. The 3DS XL CitySlicker—constructed of sturdy ballistic nylon, a double-layer leather flap, and a padded, lined interior—stylishly protects the 3DSXL or 3DS for serious gamers and hobbyists alike. 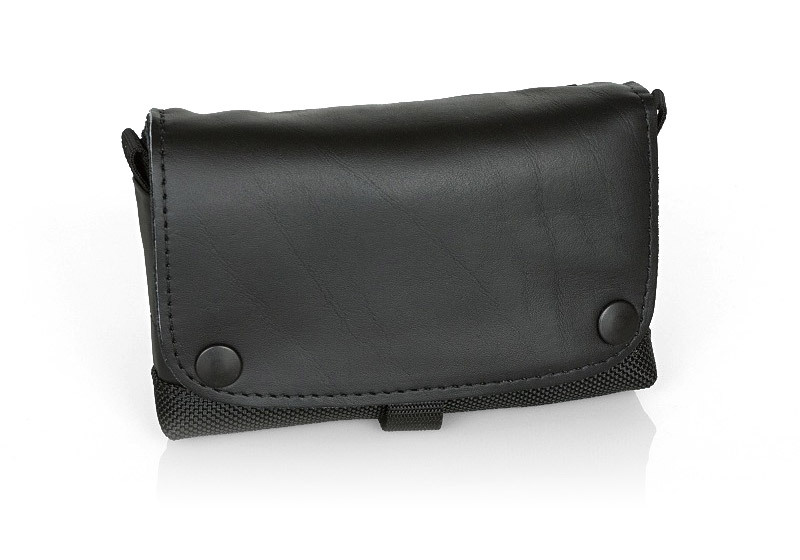 Under the flap are easy-to-access game pockets and a loop to hold an extra stylus. 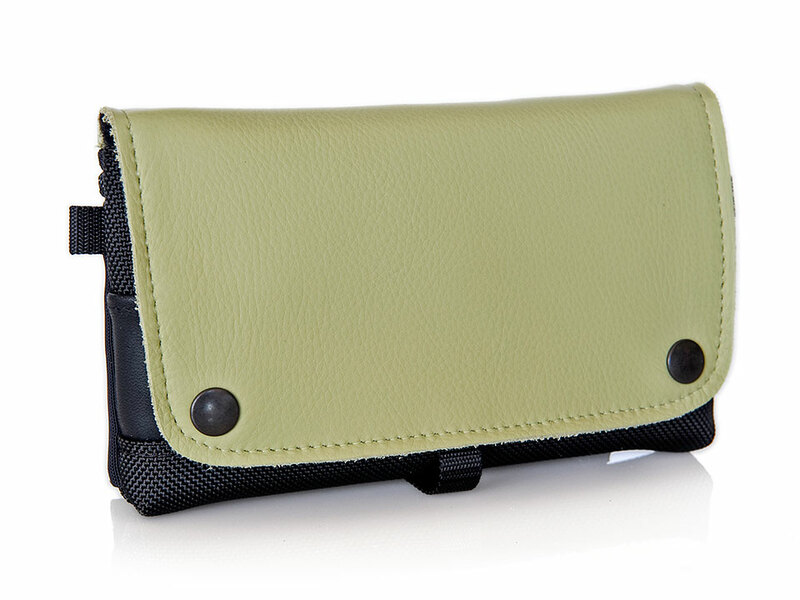 The back of the case has a stretchable, self-locking zippered pocket for additional Nintendo games and ear buds. 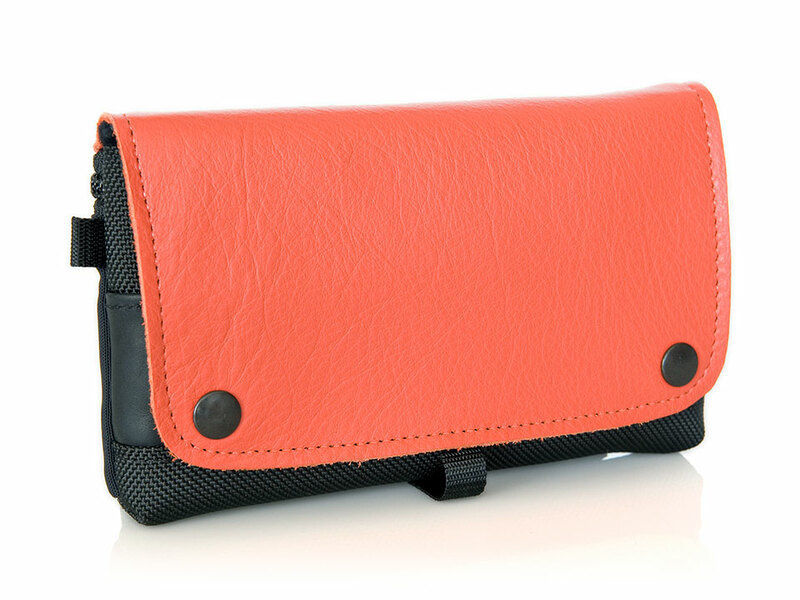 The leather flap is available in five colors: black, camel, grizzly, kiwi and orange. The 3DS XL Suede Jacket fits the 3DS XL or 3DS like a second skin. 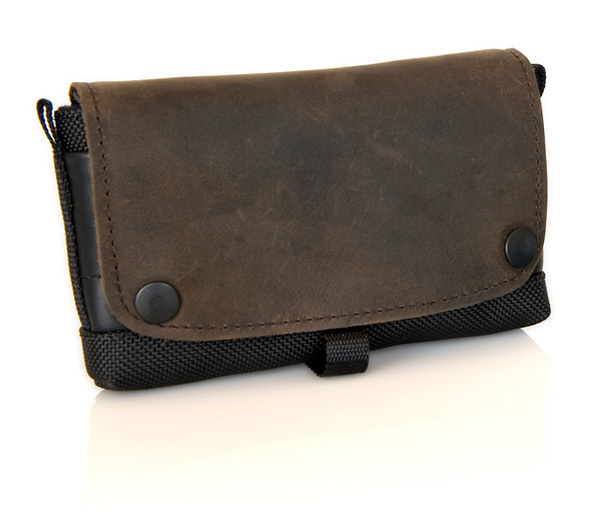 The minimalist design allows gamers to tote the console in a back pocket. Made from soft, washable Ultrasuede, the Suede Jacket protects the 3DS / XL from nicks and scratches and can even be used to clean the screen. 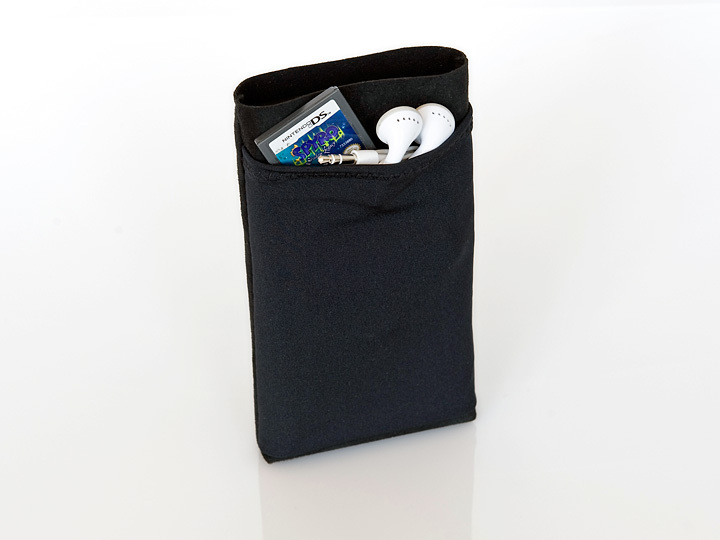 An optional, stretchable back pocket holds ear buds, games or other accessories. The 3DS XL Gear Pouch Pro keeps the active gamer organized and ready with all accessories and games protected in one place. 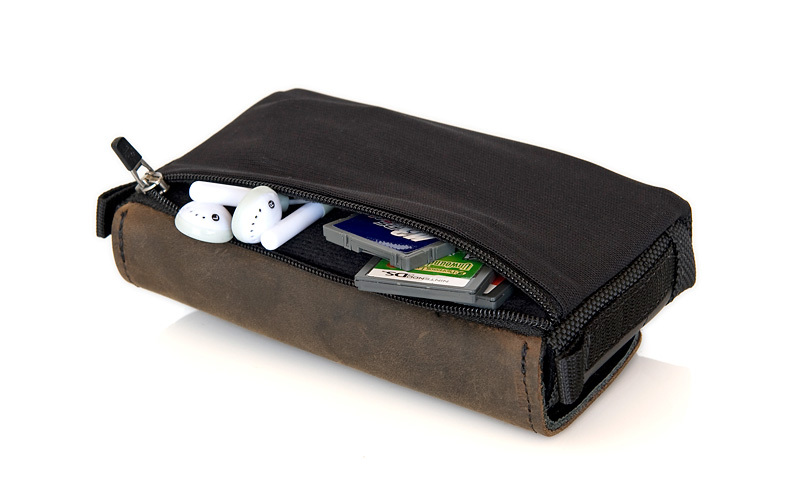 Custom-sized, padded, interior compartments and self-locking zippers ensure content safety. 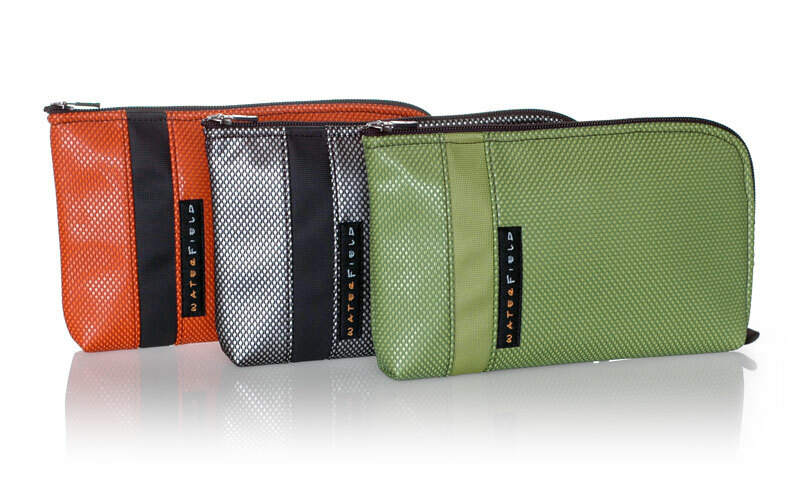 Available in silver, green or tangerine water-resistant fabric, the case stays thin and compact even when fully packed. 3DS XL (or 3DS) CitySlicker: Price: $49.00. 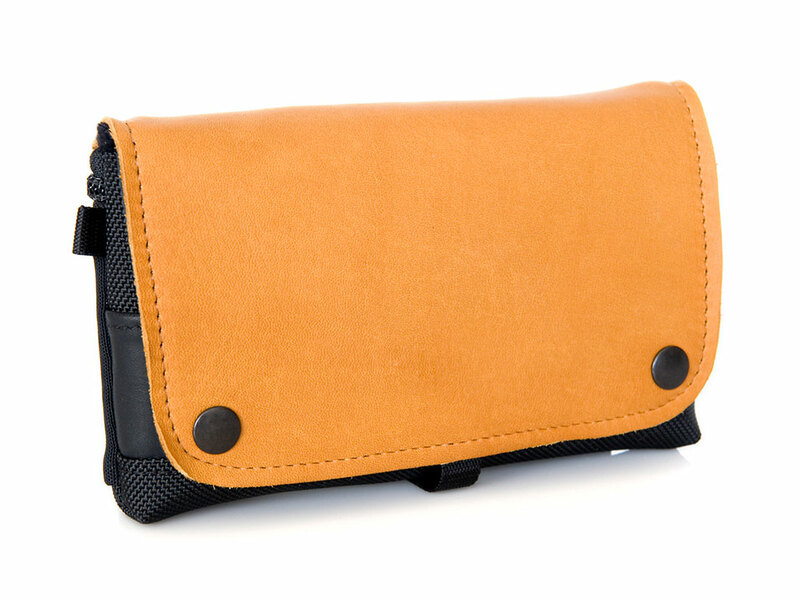 Leather flap colors: black, camel, grizzly, kiwi, orange. 3DS XL or (3DS) Suede Jacket: Price: $12.00. With stretch pocket: $15.00. Color: black. Available and shipping now from the WaterField Designs online store.